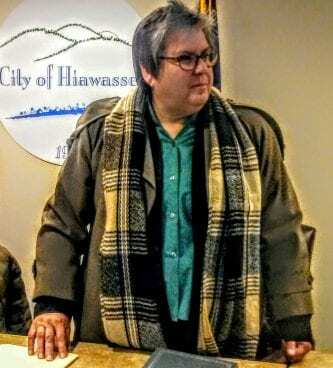 HIAWASSEE, Ga. – Hiawassee City Council met for their regular session on Tuesday, Nov. 6, reaching a decision to instill a 45-day sign permit moratorium. 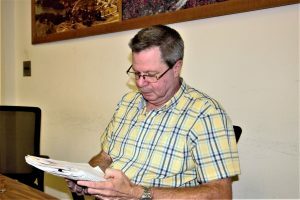 The unopposed council vote was reached eight days after Towns County Commissioner Cliff Bradshaw finalized the county’s “billboard ban” which imposes regulations on advertising signage within the county’s border. Hiawassee Mayor Liz Ordiales announced that the moratorium would appear on the city’s agenda during the council’s work session held the week prior. 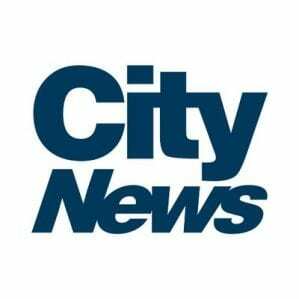 Ordiales explained that the city should consider similar measures in order to potentially follow the county revision. The moratorium will allow time for the council to review and discuss the county mandate. The 45-day moratorium temporarily freezes the issuance of sign permits within Hiawassee. 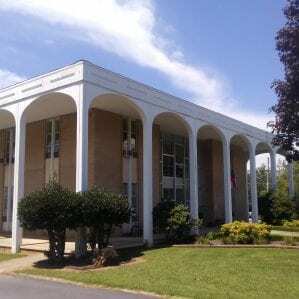 The final reading of the Municode Digital Listing ordinance was unanimously adopted by HIawassee City Council. Municode Digital Listing is a process which will transfer the city’s mandates from printed documents to an online venue. The ordinances were housed in a series of binders prior. The annual Halloween in Hiawassee event was discussed and deemed a success by the elected officials. 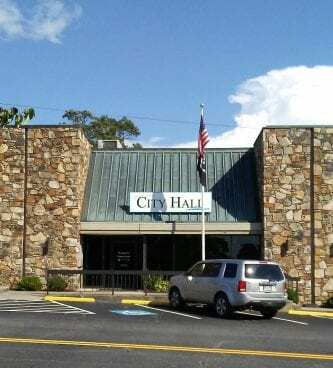 HIAWASSEE, Ga. – Towns County Planning Commission met on Tuesday, July 31, to discuss revisions to the existing sign ordinance. A 90-day moratorium, which temporarily suspended the permit process, took effect on July 17, due to a recent upsurge of applications for off-site advertising signs and billboards. 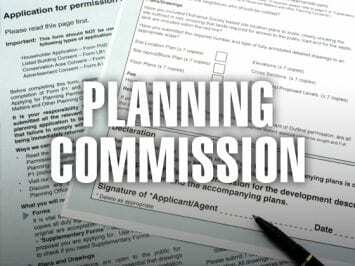 The planning committee is expected to meet again in August to continue revamping the regulations. HIAWASSEE, Ga. – At a regularly scheduled July meeting, Towns County Planning Committee unanimously recommended review of the current sign ordinance. According to county officials, applications and the issuance of permits for off-site advertising signage and billboards has increased multi-fold in the past several months. The Planning Commission presented the recommendation to Towns County Sole Commissioner Cliff Bradshaw, who in turn imposed a 90-day moratorium on the acceptance of applications for off-site signage and billboard advertising. The resolution reads that Georgia law provides that a moratorium is justified when the interest of the public requires such interference, and the time and manner of the restiction is not unduly oppressive. Further, the moratorium is required to maintain the status quo for a period necessary to review and potentially implement remedial measures to serve the public interest. The resolution states that the unchecked proliferation of signs and billboards have the potential to permanently alter the natural beauty, landscape, and economic viability of Towns County. Commissioner Bradshaw says the existing sign ordinance will be reviewed and “strengthened” during the 90-day period. During the moratorium, the commissioner plans to consult with the county attorney and planning commission staff to consider and enact a coherent policy to allow outdoor advertising in a manner consistent with the interest of the county and its citizens. The moratorium went into effect on July 17, 2018, and will remain active until October 16, 2018. It does not affect permits issued prior to July 17.